A man with a total of four sentences on his Wikipedia page, David Sun is the cofounder of Kingston Technology. 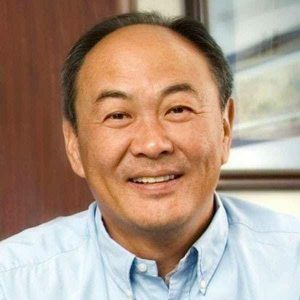 In 1996, he sold the company, which specializes in computer memory products, to venture capital firm Softbank for $1.5 billion. Basically, every time you buy a phone, Sun pockets commission. 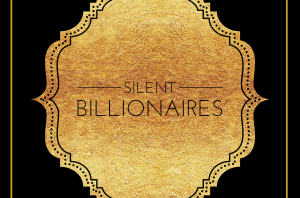 He began in a garage with his associate, John Tu, and now he lives a humble, philanthropic life in Irvine, CA. 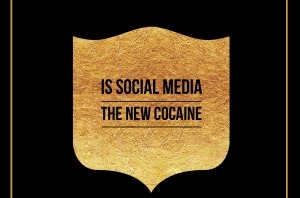 Is Social media the new Cocaine?